Hard Cover, 108 pages, 5.50 x 8.50. 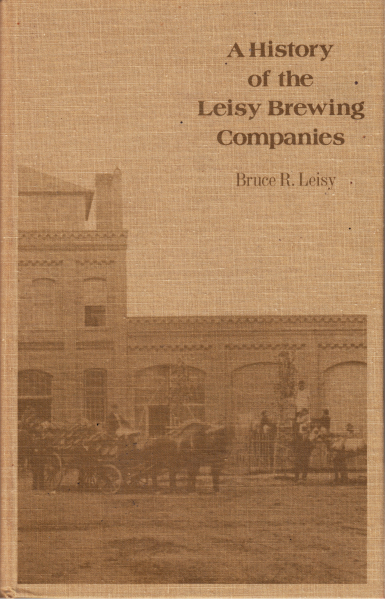 In 1975, Bruce R. Leisy, a descendant of the Leisy brewing families, wrote this fabulous (and now very difficult to find) book about the Leisy breweries in Keokuk, Iowa; Peoria, Illinois; and Cleveland, Ohio. It is loaded with photographs and illustrations, and fully footnoted. 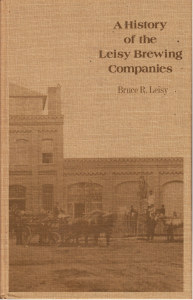 Featured are family patriarchs and brewers Isaac Leisy, Otto Leisy, Gustav Leisy and many other members of the Leisy brewing families.